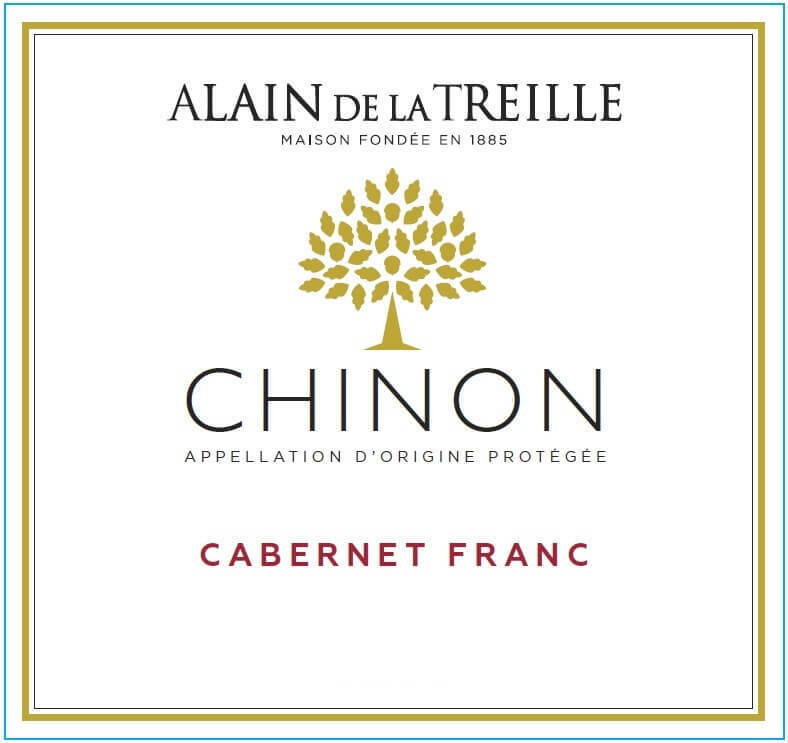 Our Chinon, with its bright intense purple colour, offers complex and mineral aromas and finally red fruits scents like blackcurrant and blueberry. MAISON ALAIN DE LA TREILLE is located in the heart of Loire Valley since 1885. Vineyards owner and winemaker, ALAIN DE LA TREILLE creates diverse and delicate wines on the most prestigious vineyards: Muscadet, Touraine, Vouvray, Sancerre. Pairs with roasted meats, « charcuteries » or any good cheese.